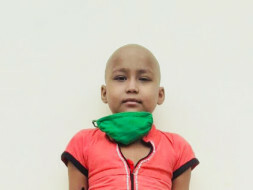 Laxmi is suffering from Acute lymphoblastic leukemia. 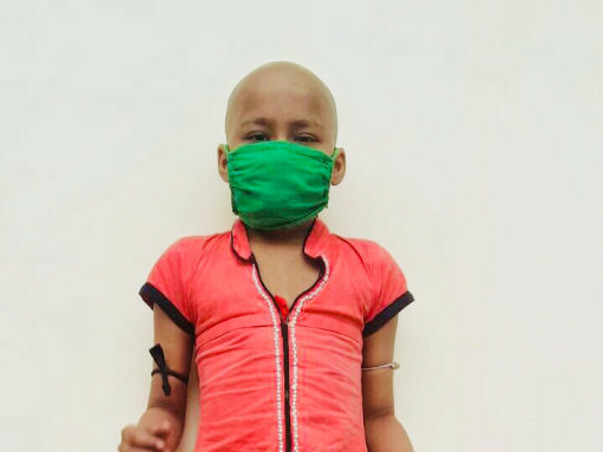 Acute lymphoblastic leukemia, also known as acute lymphocytic leukemia or acute lymphoid leukemia (ALL), is an acute form of leukemia, or cancer of the white blood cells, characterized by the overproduction and accumulation of cancerous, immature white blood cells, known as lymphoblasts. In children with B-ALL, lymphoblast’s are overproduced in the bone marrow and continuously multiply, causing damage and death by inhibiting the production of normal cells (such as red and white blood cells and platelets) in the bone marrow and by spreading (infiltrating) to other organs. Laxmi’s father is a daily wage labor and his earning is very less. They are very poor and cannot afford the cost of the treatment. 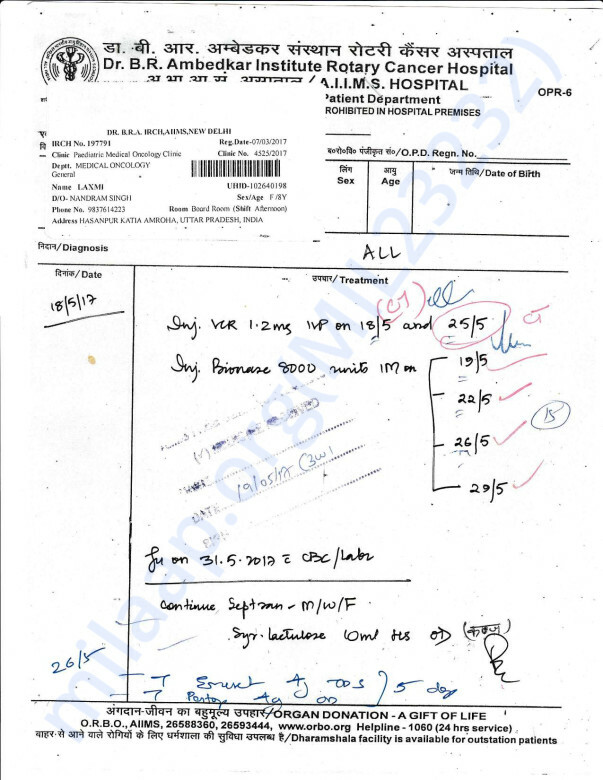 Considering the poor financial plight of the patient's family. 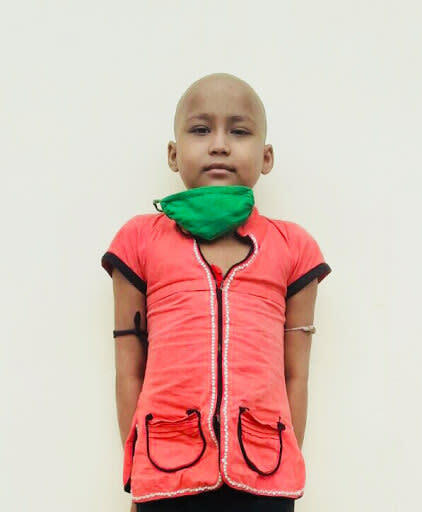 Kindly came forward to support Laxmi and gave her a new life.
. Please help us in saving her life by contributing to her treatment. We are writing to express our deepest thanks for your recent donation to Laxmi. Generous gifts from donors like you provide the financial and moral support needed to continue our mission. 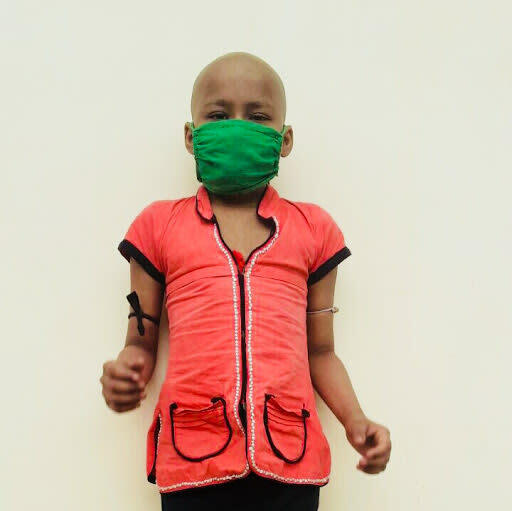 Now doctors give her permission to go home and follow up with in a month,For general medicines or blood checkup. Now she feels better and energetic to start their schooling . So thank you so much for your generous support. We are writing to express our deepest thanks for your recent donation to National Child Relief Services. Generous gifts from donors like you provide the financial and moral support needed to continue our mission. 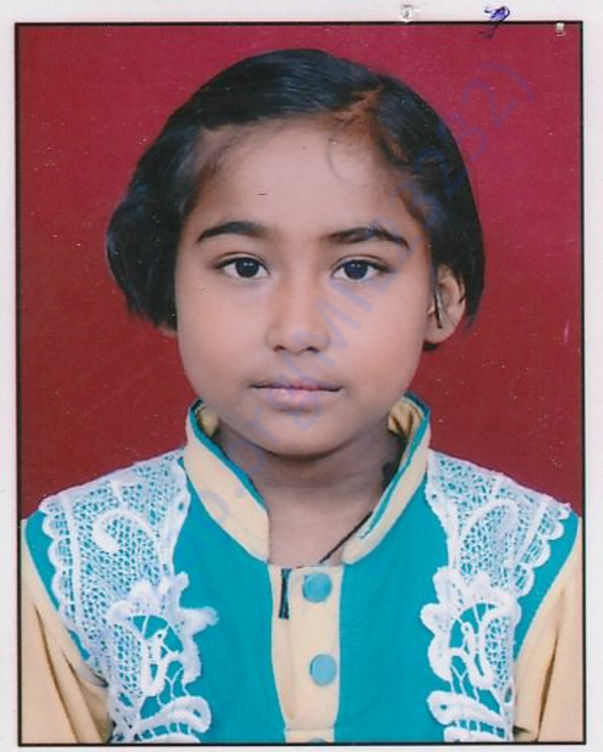 Now Laxmi is on rest for 3 months .She starts their study again with the help of your support. There is no way to fully express our gratitude for your help. We at National Child Relief Services are continually inspired by the dedication and generosity of donors like yourself who answer the call to give again and again. chemotherapy session will starts tomorrow and complete in august. So kindly come forward to support .